The video above was recorded on March 15, 2018. To check for any additional updates please visit the links above. Click image above to open slideshow. 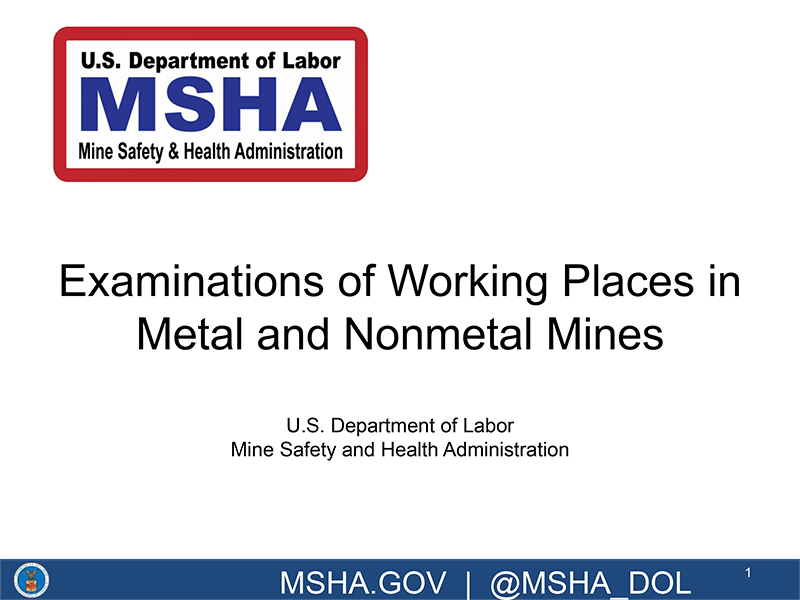 Quarries and Rock Mines: you can use this checklist to evaluate your operations and ensure you are in compliance with MSHA. Generic Templates to be customized for your operations, and completed by Competent Person. Click link above for access. 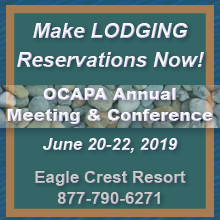 OCAPA is the Oregon Council Member, and encourages our members to sign up as a Chapter member directly. Chapter memberships are for individuals, operations, or other organizations. More information and an application is available below. SAIF sponsors this annual Safety Awards Program designed for OCAPA members to encourage work site accident prevention and excellent safety programs by recognizing companies that demonstrate outstanding achievement in this area. OCAPA's SAIF Discount Rate is 1% upfront discount off premiums for OCAPA members participating in the SAIF program. Eligibility is subject to underwriting.